Of all the gated developments within Whitney Oaks, the finest is a group of award-winning active adult neighborhoods for the 55-Plus seniors, collectively named Springfield at Whitney Oaks. 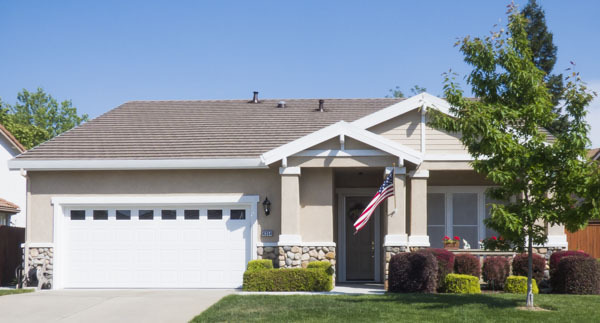 Developed by Pulte Homes, the over 860 beautiful single-family homes are unique from most retirement communities that are most often townhomes or condos. 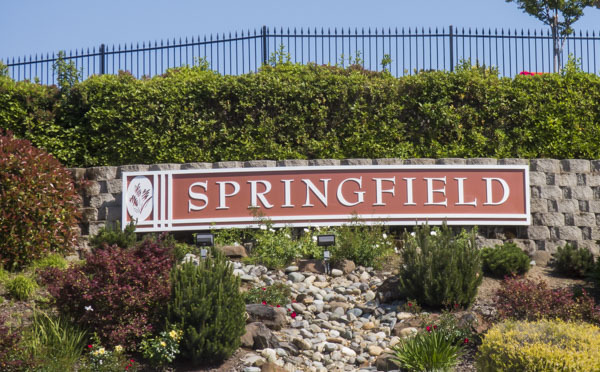 Yards and common areas are fully maintained by the homeowners association, so Springfield still offers a carefree lifestyle for the senior years. And the amenities of this adult community are almost unbelievable. The location is one of the most desirable in all of Northern California. Many homes have incredible views of the mountains or the Sacramento skyline. The many parks and green areas of Whitney Oaks host birds and wildlife such as deer or wild turkeys. A fit lifestyle is encouraged with the many opportunities for walking or biking on the trails that meander throughout the development and the Whitney Oaks golf course. All Whitney Oaks residents enjoy the development's parks and common amenities, and membership to the golf club is optional. But the Springfield community offers much, much more to its own residents for an enjoyable retirement. A private pool, lighted tennis courts, bocce ballcourt, and 2 clubhouses offer a place to gather for special events as well as an excellent fitness center with weight training, aerobic classes, and swimming events. Over 30 clubs are offered to explore every interest, from art, to Bible studies to bridge, wine tastings, travel, tennis lessons, and even a singles club. Homes come in many designs with sizes varying from 1200 to 3400 sq ft. All homes have either a 2 or 3 car garage. There are four main styles that offer multiple floor plans for number of bedroooms (2 to 3) and extras such as a den, library, 3 car garage or golf cart garage. Prices of homes for sale in Springfield at Whitney Oaks range from $300-$400,000, depending on the floor plan and size. Most were built in the late 1990's or early 2000's, but have been upgraded and renovated for today's standards. If you are looking for a 55-plus senior community, it doesn't come any better than the homes for sale in Springfield at Whitney Oaks. We would love to show you what this wonderful community has to offer.